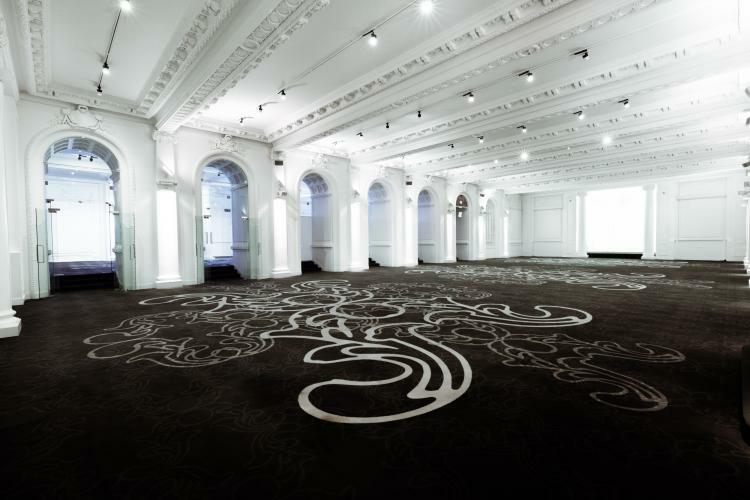 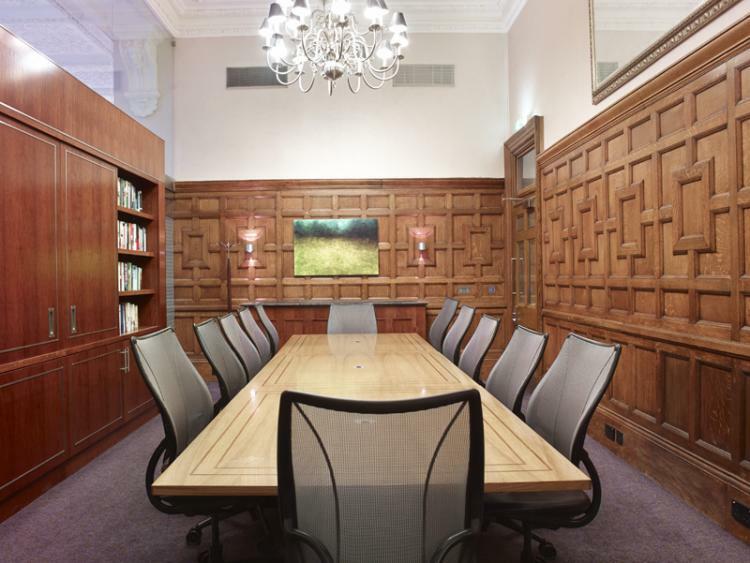 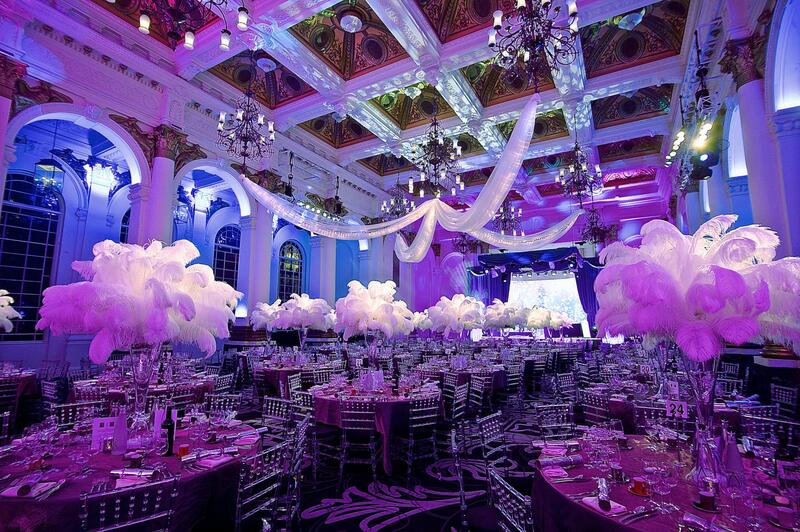 Our flexible spaces are perfect for glamorous awards dinners and celebrations. 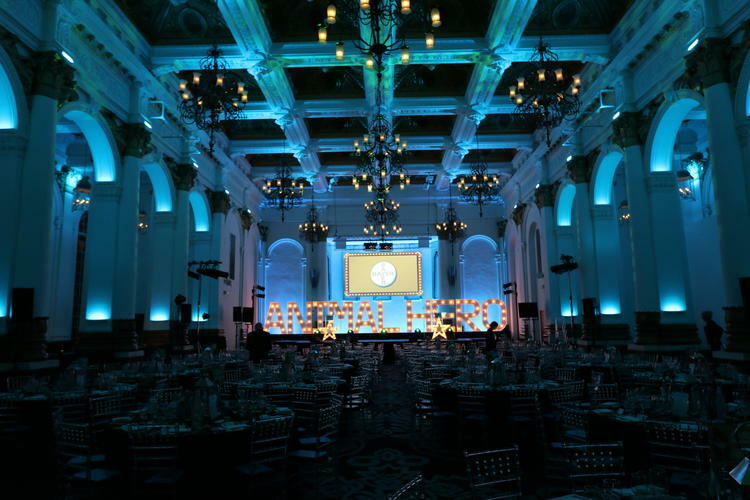 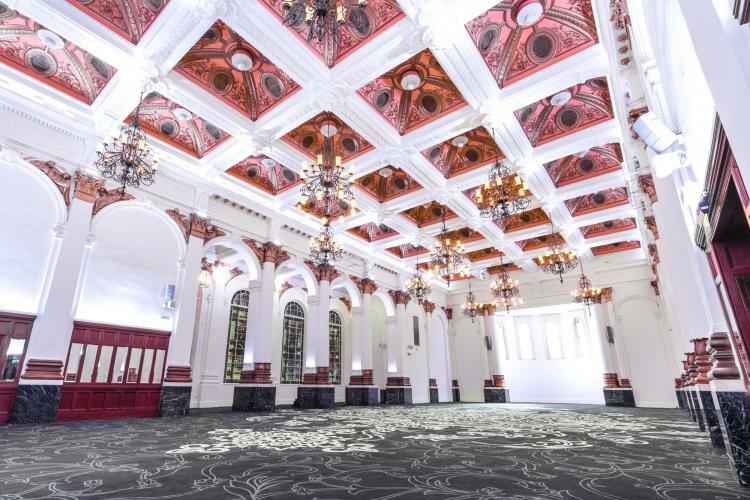 The grandeur of the Victorian architecture, coupled with excellent transport links makes us the perfect London awards evening venue. 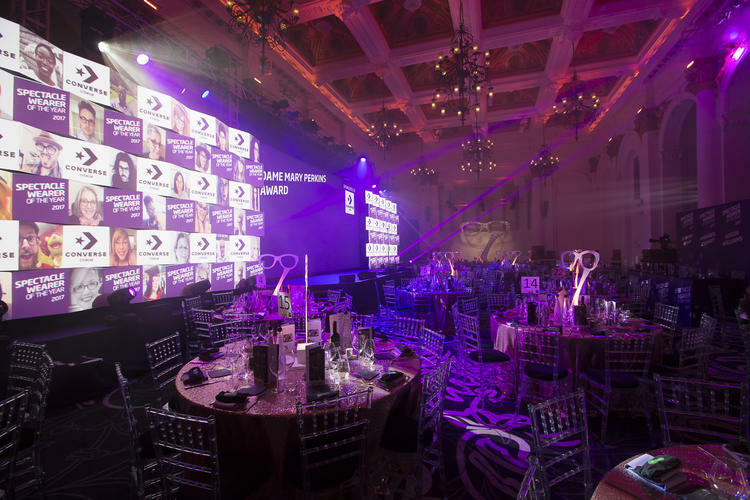 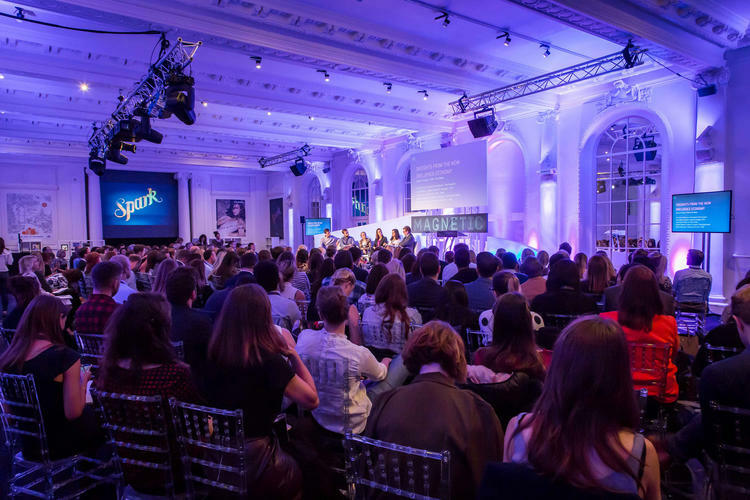 Having hosted many high-profile events, the venue is well equipped for high-end awards ceremonies, accommodating celebrity guests, red carpets, press areas, and live broadcasting. 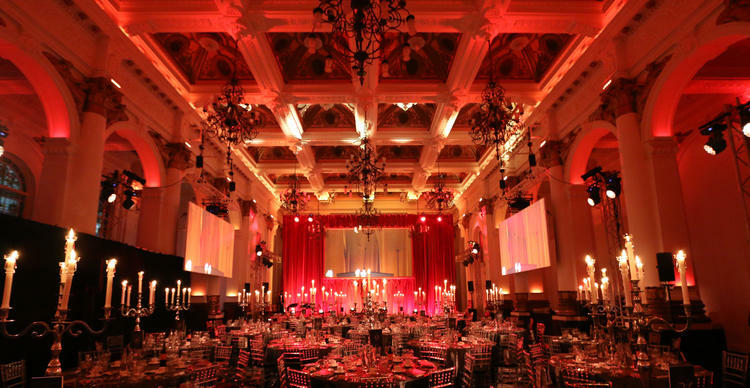 Our event management partners AlchemyLive will ensure your event is as secure as it is sophisticated, and are experienced with special requirements with everything from 3rd party suppliers to local councils.